Whenever you feel the need to get away from it all, even for just one day, there should always be a place that comes to mind. And for many, this place would be where peaceful, natural setting is abundant. 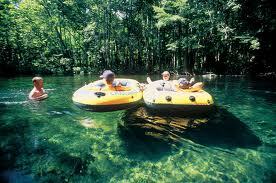 Florida has so much beauty to offer and our state parks have something for everyone. Going back to nature will refresh your mind and invigorate your senses. 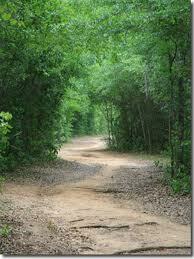 Once you step into the wilderness and beauty of nature and hear the sounds and smells, you will be renewed. No more thoughts of the office or cares of the world, you are now enjoying wildlife and all the splendor given to us by our Creator. From bicycling, canoeing, kayaking, fishing, swimming to hiking or just stargazing, the possibilities for hours of discovery and fun for the whole family are endless. Whether you’ve been thinking of going camping for a long time or you’re a veteran camper, there are so many parks throughout our state, there has to be places you’ve never been to, new places to discover, and of course those that are your favorites. 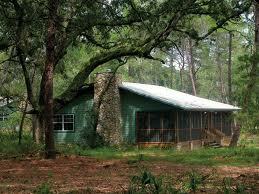 For those who are interested but are not quite ready for primitive camping, cabins are available in many parks. Campgrounds now offer full facilities with electricity, restrooms with hot showers, picnic tables and grills, everything you need to be comfortable. What a wonderful opportunity we have to teach our children about nature and the environment and the memories we make will last a lifetime. For information about each park, facilities, permits and lots of photos, please visit links below to the Florida State Parks as well as our National Parks. And let’s plan a vacation or at least a few days getaway!